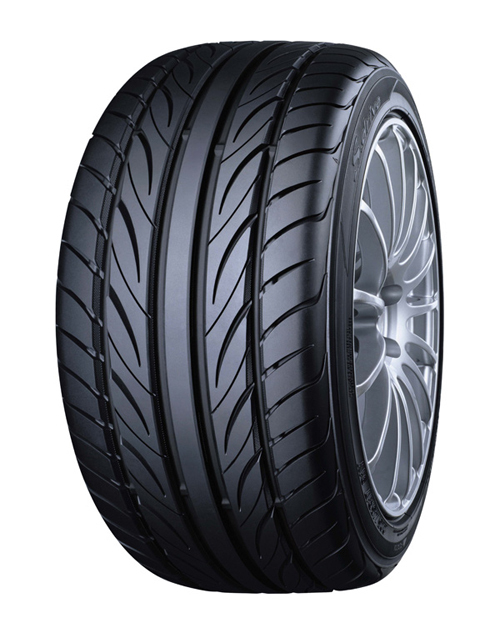 Designed to achieve a dynamic performance in all summer weather conditions, the S.Drive is a superior tyre, ideal for sporty hatchbacks and roadsters. Thanks to Variable Angled Groove technology, this tyre is optimised to retain contact with the surface of the road, resulting in enhanced traction even when cornering. The S.Drive is designed to achieve long tyre life thanks to Yokohama’s Groove-in-Groove design which eliminates uneven tyre wear by optimally distributing pressure.